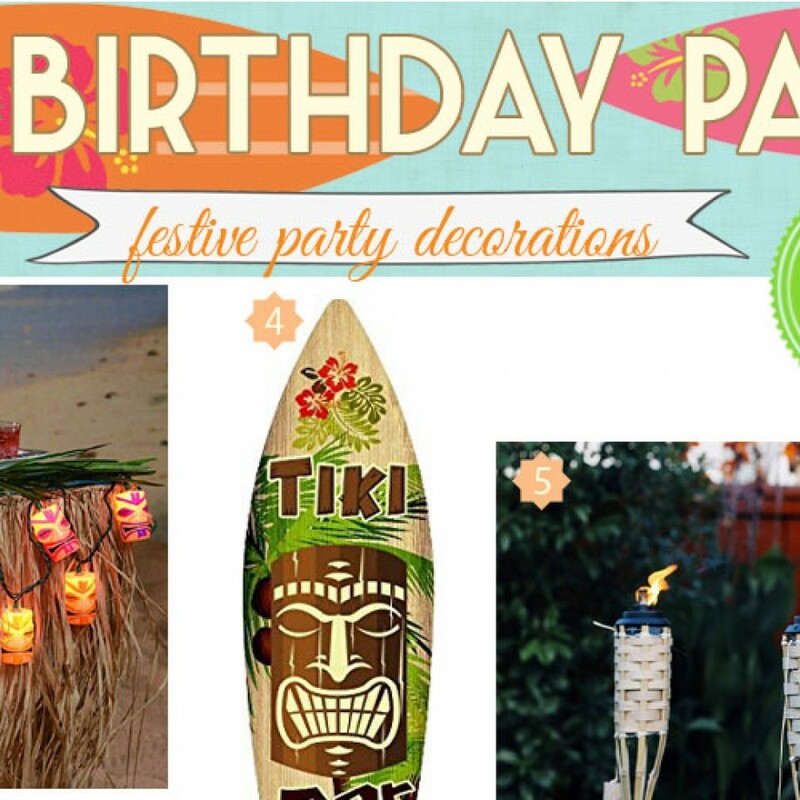 Host a Sun-sational Tiki Birthday Party for Grownups! 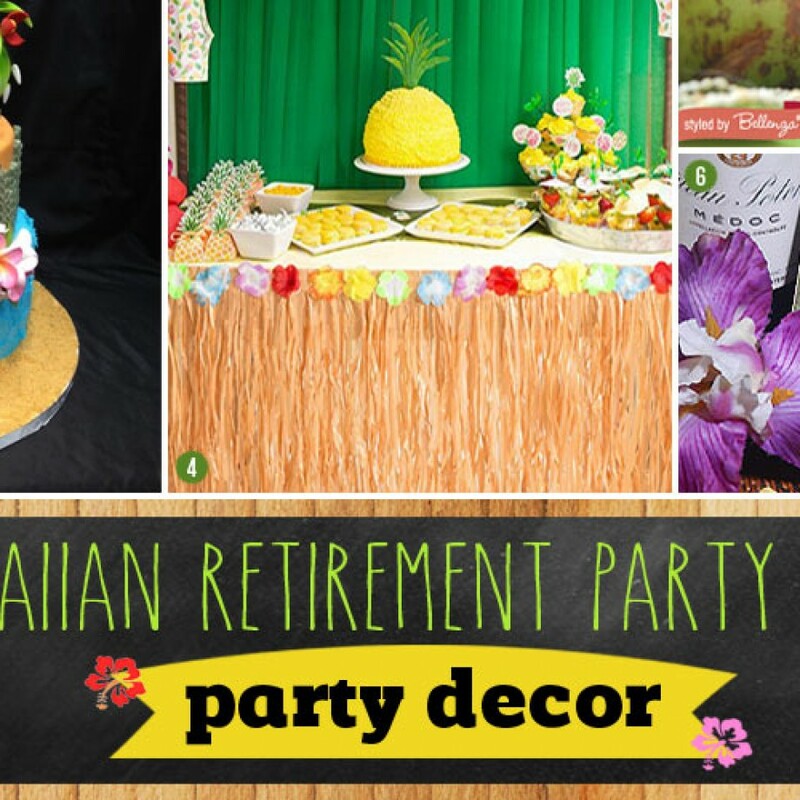 Hawaiian Retirement Party Guide: Decorations to Food to Favors! 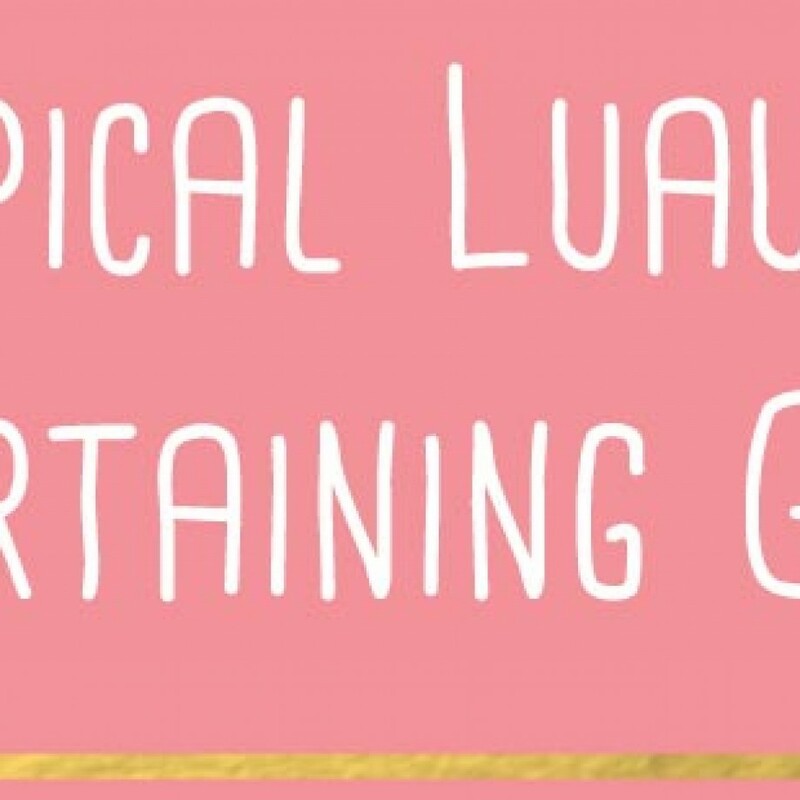 Tropical Luau Party Ideas: Your Guide to Table Decorations, Favors, and More! 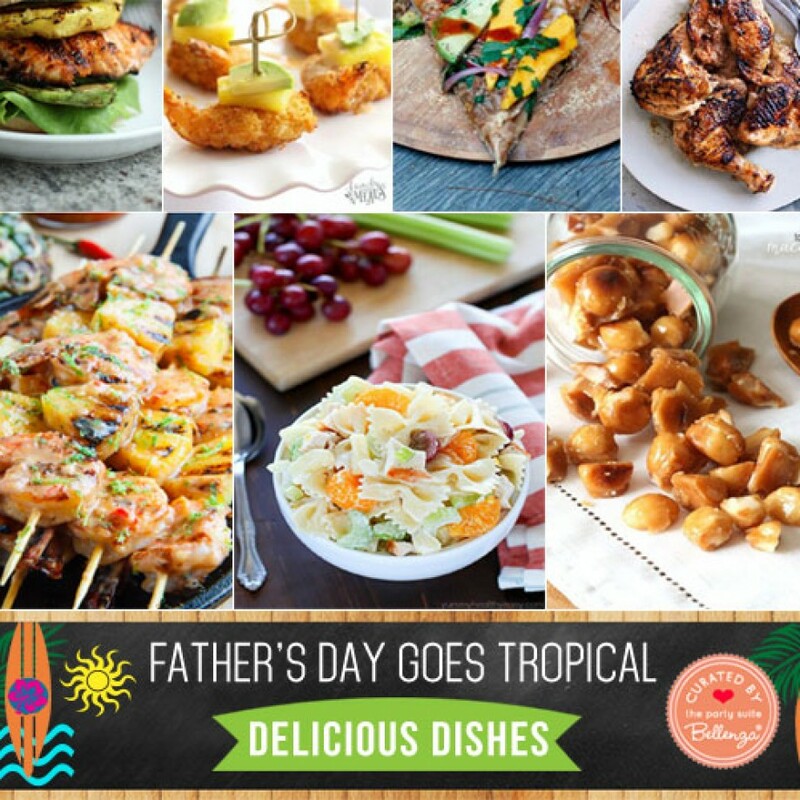 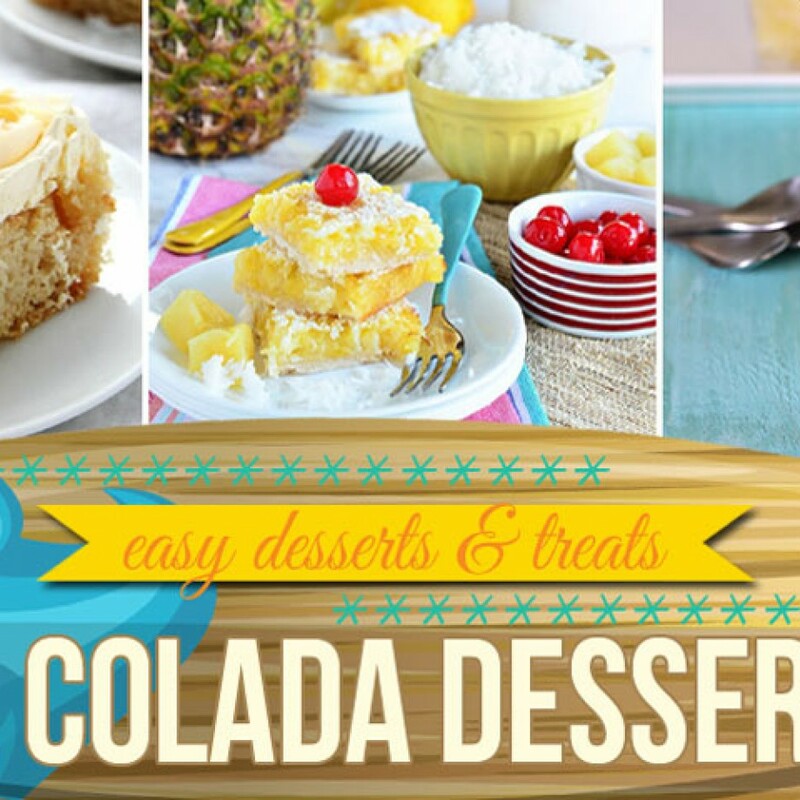 A Tropical Father’s Day Cookout Menu: Flavorful and Fun!